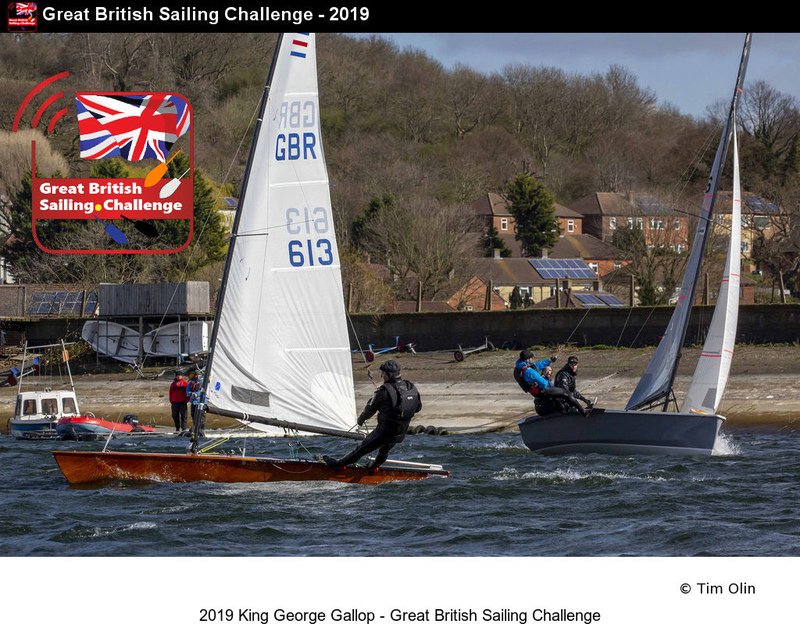 Tony Cooper rode the storm to sail his Laser Radial to victory at the King George Gallop on Sunday 17 March, notching up useful points in the Great British Sailing Challenge. Originally scheduled to be a two-day event, the abominable weather meant Saturday was a no-go and Sunday was only looking just about doable. However, Sunday dawned to sunshine and strong but sailable breezes. The small fleet of 16 headed out on to the water to embark on the first of three handicap races on a course that included two beats, two runs and two tight reaches. Reigning RS600 National Champion Richard Smith must have fancied his chances in the gusty, variable conditions but with the water levels lower than usual on the North London reservoir, the short legs played into the hands of the hiking singlehanders in the hands of experienced locals like Tony Cooper, who has sailed at King George for nearly his whole life. Results Cooper scored a trio of bullets while Smith counted two second places to finish second overall ahead of another Laser sailor Jim Fifield. It was a hair-raising sail for Andy Rice and Ewan Gribbin sailing together in a 49er for the first time, gobbling up the lake at high speed except for a capsize in each of the races. At one point, with the wind gusting to 37 knots in a hail storm, the 49er had no choice but to feather sails into the wind while Richard Smith charged on past into the race lead. Even he pitchpoled in the worst of the gust, but the general feeling in the clubhouse afterwards was of exhilaration. GBSC Perfomance Index Using the SailRacer tracking system, Smith’s pre-pitchpole surge gave him the highest sustained top speed of the day at 15 knots, while on corrected handicap speed it was Malcolm Hutchings’ Blaze which clocked the best result. On the alternative Dynamic Handicapping system used by the Great British Sailing Challenge, Smith was also the winner. Event organiser Mo Allen had rounded up a group of smiling volunteers who could never do enough to help the sailors, both on and off the water. The plan is to make the Gallop a regular fixture on the handicap racing calendar. Next event of the season for the Great British Sailing Challenge is the Weston Grand Slam in Southampton Water. There will be speed trials on the Friday 19 April and racing proper takes place on the weekend of 20 & 21 April. How do I get to the Grand Finals? There will also be a number of ‘wild card’ invites available based on various criteria. 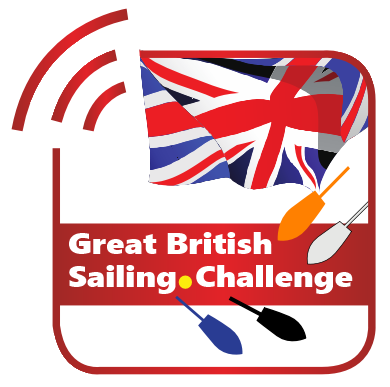 Hang on, but what even IS the Great British Sailing Challenge? It’s a series of handicap racing events that take place throughout the year, and it’s open to pretty much any sail-powered craft. The Challenge involve events throughout the whole year, running large regattas at a variety of inland and open water venues. Competing sailors will earn ranking points from each event they compete in, with the top 100 sailors invited to a winner-takes-all-final at Rutland Water in September, a celebration to bring together the best British sailors of the year. The idea comes from the organisers of the Seldén SailJuice Winter Series which has been one of the big success stories of the past decade. Organised by Andy Rice of SailJuice.com (sailing journalist and marketer) and Simon Lovesey of SailRacer (event organiser and GPS tracking expert) has completed its 10th season.